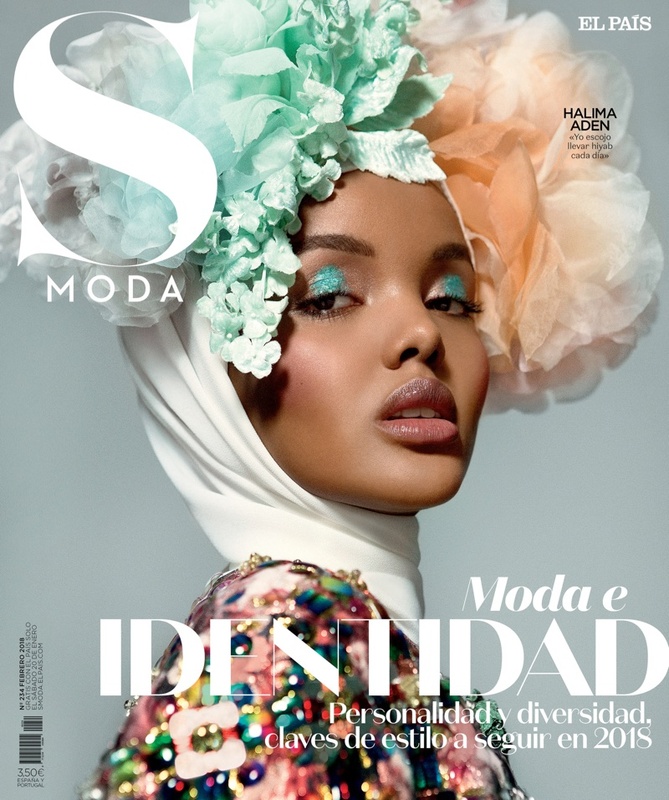 Halima Aden stuns on the February 2018 cover of S Moda photographed by Greg Lotus. 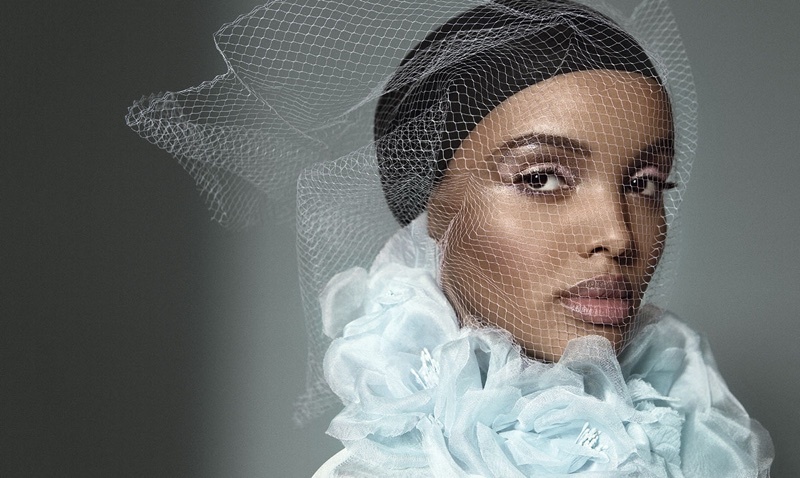 The hijab wearing model poses in a Dolce & Gabbana top with a floral headpiece from Mariana Barturen. 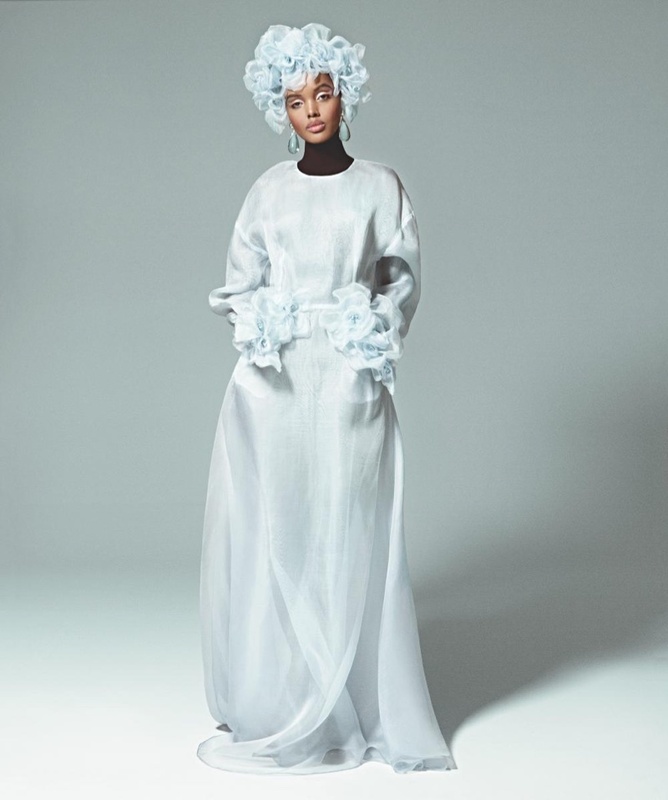 For the accompanying spread, Halima poses in new season looks proving that modest fashion can also be fashion forward. 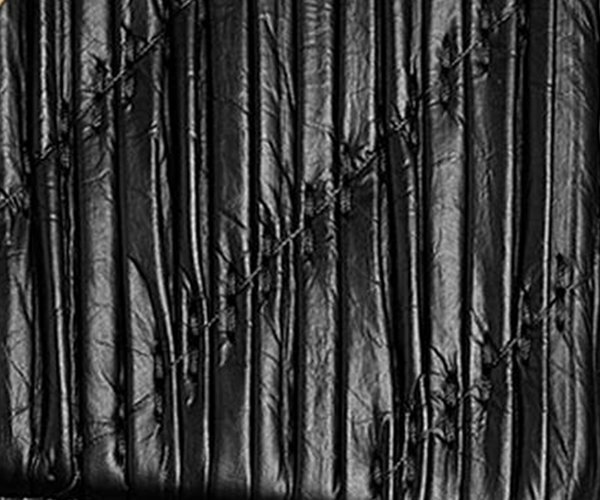 Stylist Francesca Rinciaridresses the American model in designs from labels such as Louis Vuitton, Max Mara and Loewe. Pop superstar Jennifer Lopez lands the spring-summer 2018 campaign from GUESS. 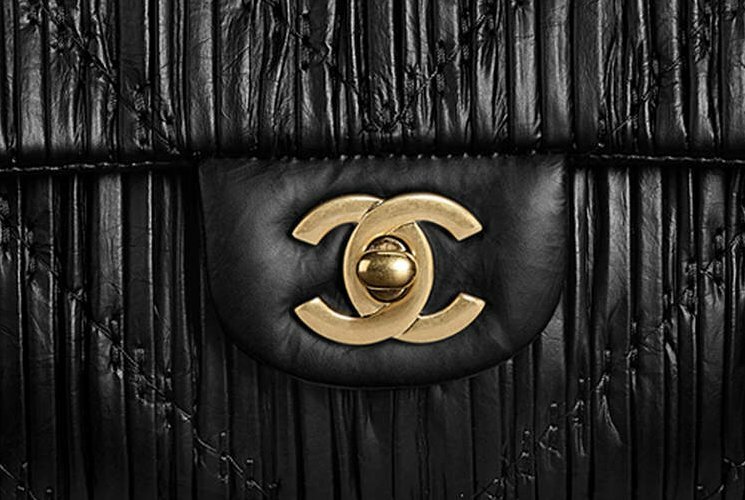 The iconic brand teams up with the triple threat for advertisements shot on location in California’s Hollywood Hills. Lensed by Tatiana Gerusova, Jennifer impresses in form-fitting denim, printed dresses as well as chic separates. 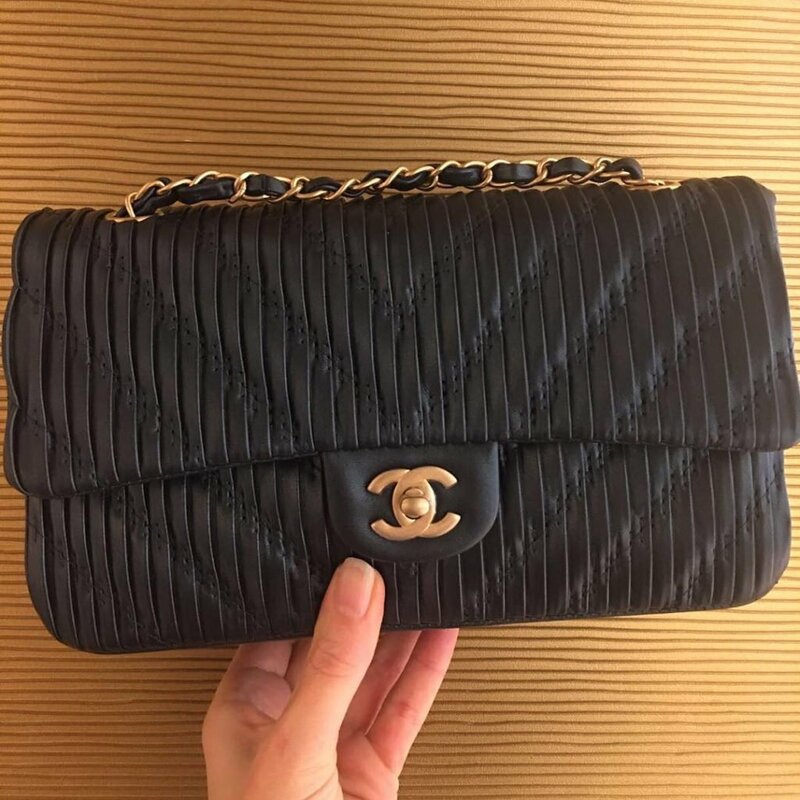 The Guess girl turns up the heat as she flaunts her famous figure in every shot. 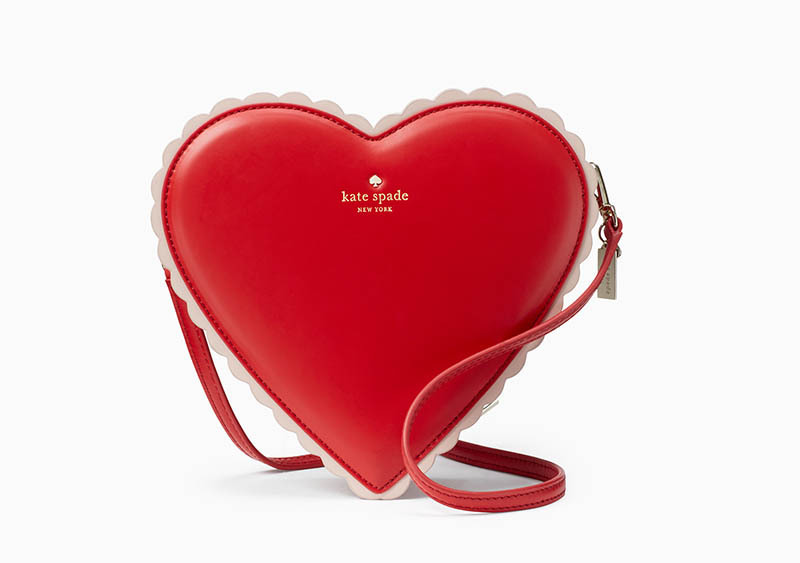 Shaped like a box of chocolates, this red bag comes in the silhouette of a heart with a crossbody strap. 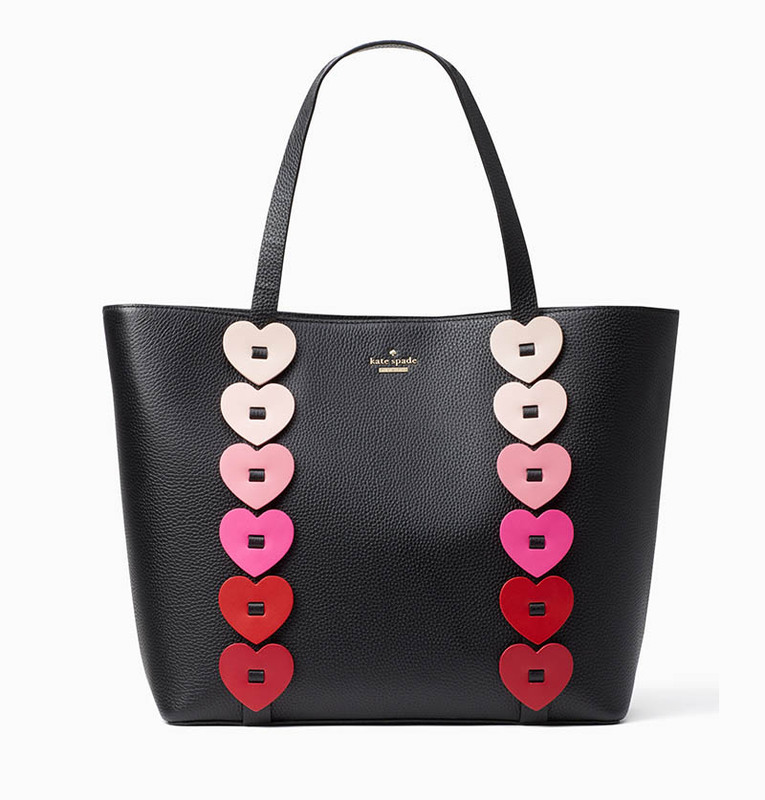 Kate Spade readies for Valentine’s Day with the launch of its 2018 V Day gift guide. 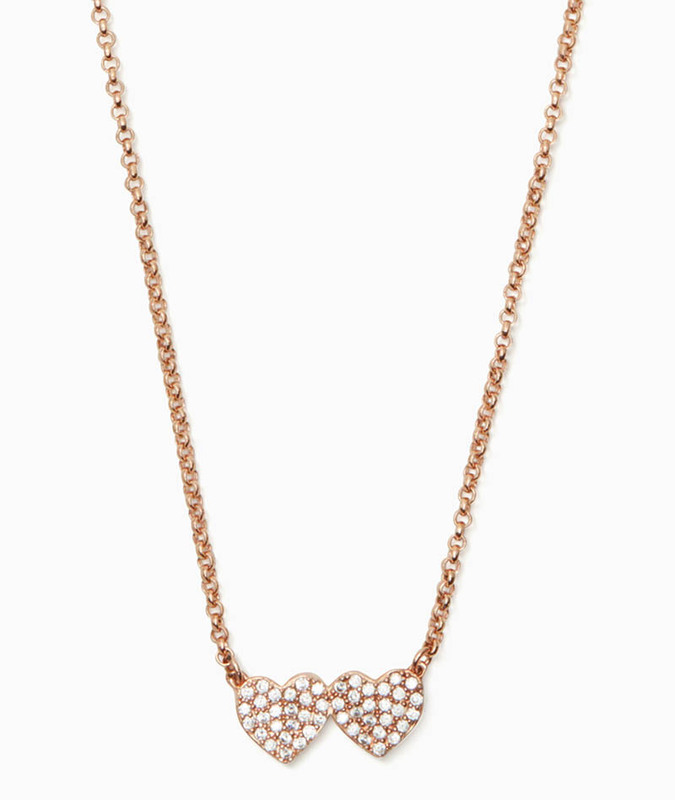 The American fashion brand spotlights romantic styles featuring hearts and seasonal colors like red and pink. 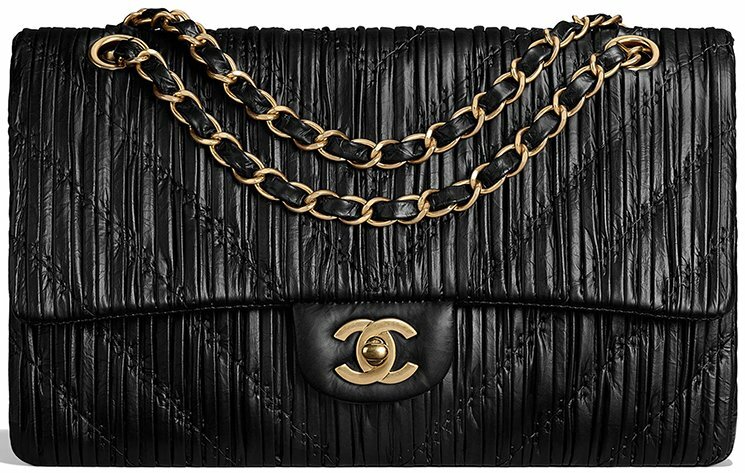 From heart-shaped earrings to crossbody bags and strappy heels, add some serious style to your holiday. 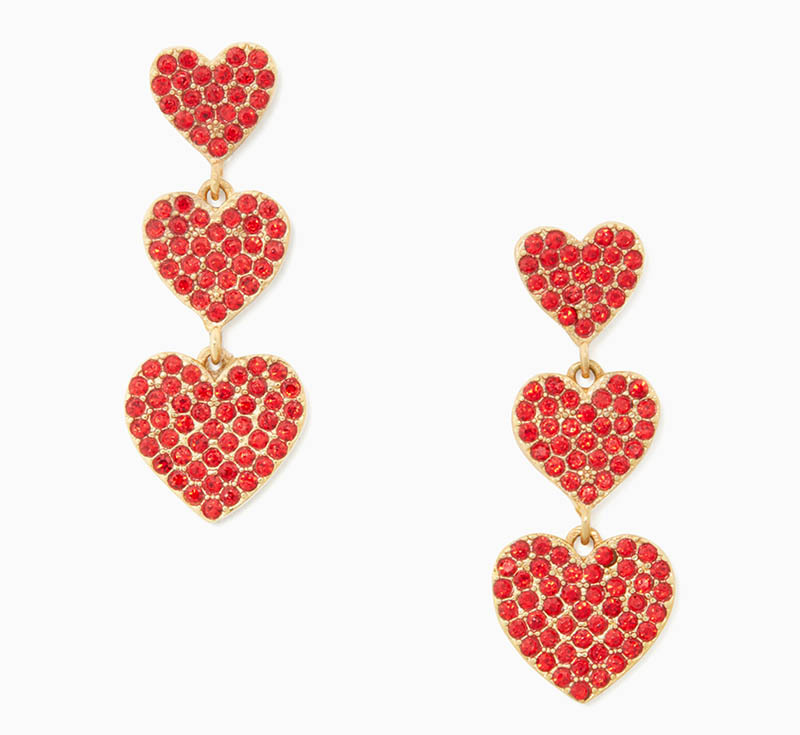 See some of our favorites from the Valentine’s Day gift guide below, and discover more at KateSpade.com. 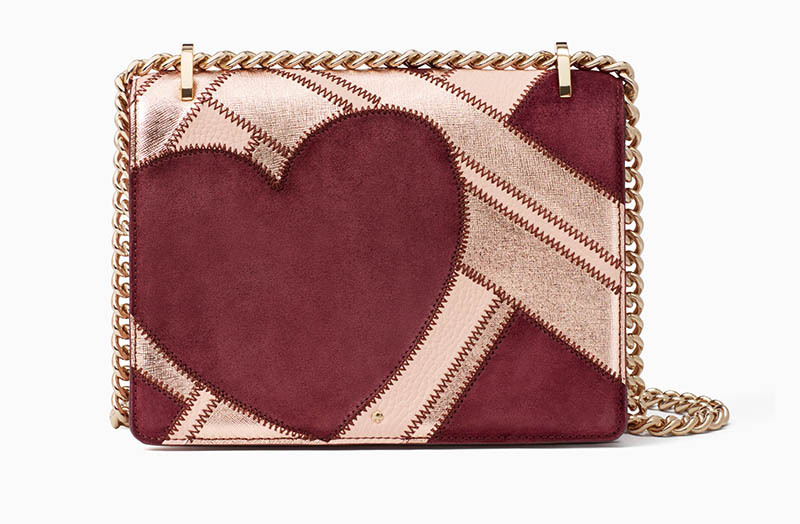 This patchwork style bag includes a heart decoration at the front with metallic cross-hatched leather. 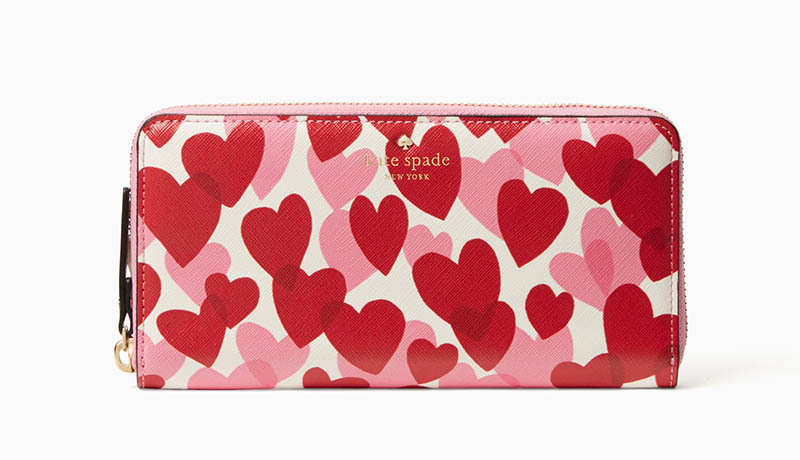 This zip around wallet includes a heart print in pink and red. Doutzen Kroes turns up the glam factor for the new Piaget‘Possession’ campaign. The luxury jeweler taps the Dutch model for sun-soaked advertisements lensed by Mert & Marcus. Doutzen shines wearing Swiss watches as well as stacked bracelets shot on location in Ibiza. The blonde beauty shows off her amazing bone structure with a slicked back hairstyle and smokey eyeshadow. 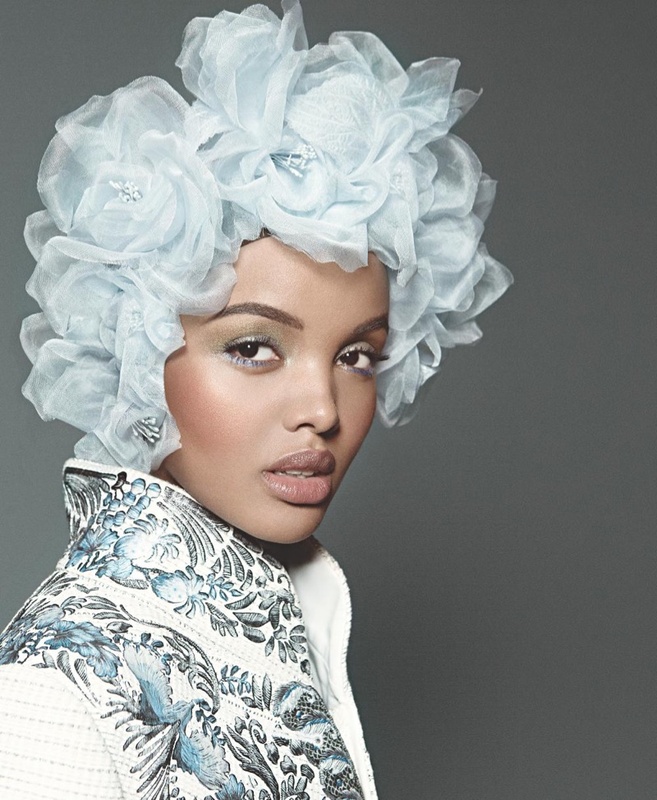 Cyndia Harvey worked on hair with Lisa Eldridge on makeup.